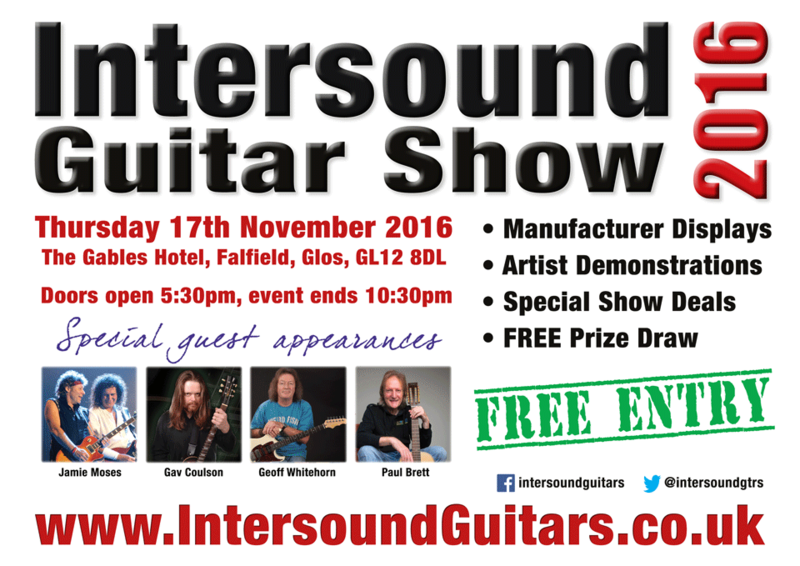 http://www.intersoundguitars.co.uk/wp/wp-content/uploads/2016/11/18-today-yellow-on-pink-today_MED.jpg 240 232 Richard Olpin http://www.intersoundguitars.co.uk/wp/wp-content/uploads/2014/12/Intersound-Guitars-Logo-2.png Richard Olpin2016-11-07 13:15:522016-11-07 13:16:32Intersound are 18 Today! 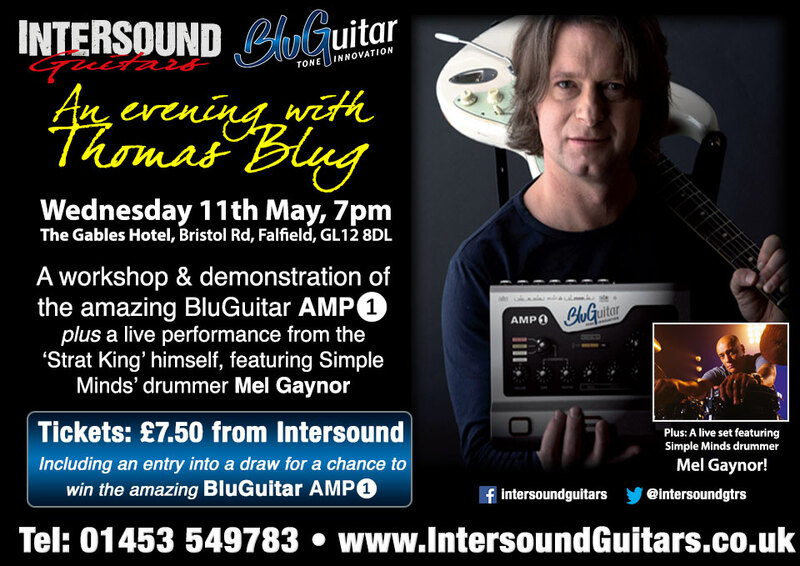 Coming soon – An Evening with Thomas Blug, featuring a workshop demonstrating the amazing BluGuitar AMP❶. plus a live performance from the ‘Strat King’ himself, featuring Simple Minds’ drummer Mel Gaynor. Tickets £7.50 include your entry into a draw on the evening where you could win your own BluGuitar AMP1! Available now from Intersound Guitars. 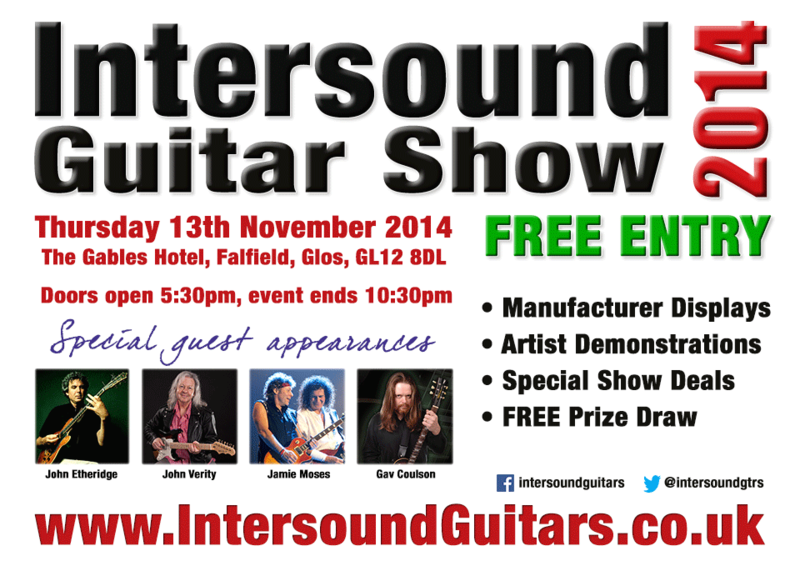 Just a month to go now folks, we’re looking forward to seeing you there! Have you seen the new BlackStar ID Core BEAM? The ID:Core BEAM is a Super Wide Stereo guitar amp with Bluetooth functionality and channels for electric, bass and acoustic guitars, and hi-fi quality music playback, styled for the home. In stock NOW – come in and see this amazing little amp for yourselves! Just a week to go now folks. We’re looking forward to seeing you all there! 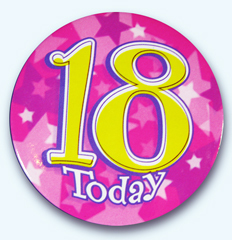 Oh, hello, what’s this then! Yes, it’s true, Intersound now has a blog! This is Rich, I’ve been beavering away in my man cave beating bits & bytes into submission to build a brand new Intersound Website. 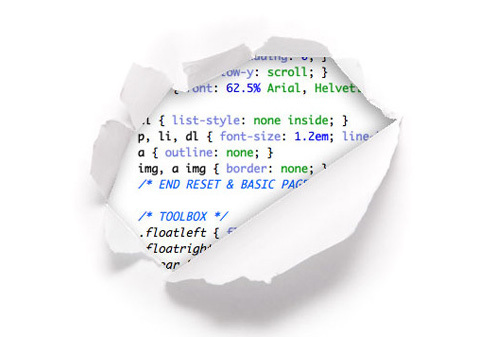 I guess the fact you’re reading this now means it must work. Hoorah! This is all shiny and new right now, so please bear with us while I try & drag Steve and Denver out of the digital dark ages and teach them all about the wonders of blog posts, Twitter and other such witchcraft. The plan is to get some regular content up on the blog in the form of gear news, new arrivals, playing and guitar care tips from the team and much more. In the mean time, if you do find any problems, or have any suggestions for the site or requests for things you’d like to see on the blog then let us know via the contact page. Don’t forget to sign up for our mailing list (you can do that right on the front page), as you could win yourself a prize or two in our FREE monthly draw, and we’ll keep you in the loop with an occasional email newsletter once a month or so. http://www.intersoundguitars.co.uk/wp/wp-content/uploads/2014/12/Intersound-Guitars-Logo-2.png 0 0 Richard Olpin http://www.intersoundguitars.co.uk/wp/wp-content/uploads/2014/12/Intersound-Guitars-Logo-2.png Richard Olpin2014-07-12 01:16:432014-10-20 10:15:58Oh, hello, what's this then!